Treat your body like you live in it. Book a massage in Reading today. There's only one of you, and our therapists know it. That's why each treatment is tailored to your specific needs. We're passionate about making sure you come first, every time you walk through our doors. Take the weight off your shoulders with a massage or beauty treatment from Le Masseur Personnel. Relax and enjoy a tranquil massage, organic facial, aromatherapy waxing, natural body wrap or a quick chair massage in Reading and discover new ways to feel sensational. Our professional and friendly therapists will help you feel like a new you again. Whether it's an energising chair massage, deeply relaxing luxury full body massage, a full body detox that puts a spring back in your step, a facial treatment to take years off or an aromatherapy wax which leaves your skin irresistibly smooth, speak to us today about how you can benefit from one of our tailored massage or beauty treatments. Let the rest of the world just melt away at our massage bar and organic body boutique in Caversham, Reading or even in the comfort or your own home with our mobile service. 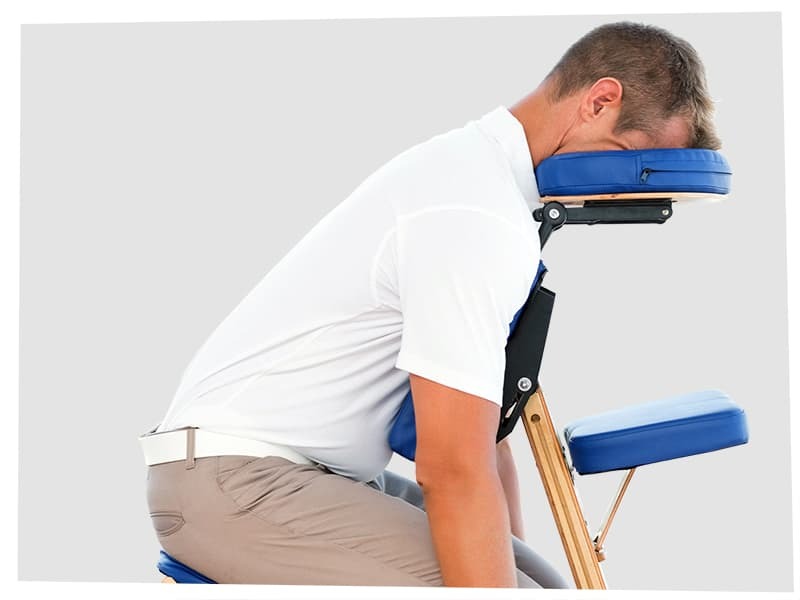 Powerful body massage that helps you do more of what you love. From deep-tissue and sports massages to deeply relaxing Aromatherapy Massages to soothing Hot Stones Massages... we're sure you'll find a massage treatment you'll love at our professional centre in Reading. 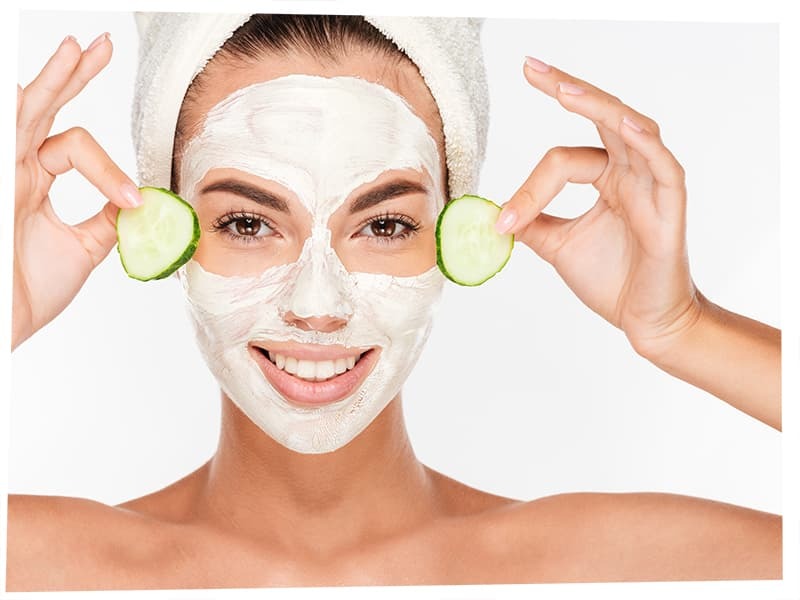 Uniquely bespoke facial treatments. first time, every time. Our chair massage treatments are quick, clean and performed through your clothing using accupressure to help loosen tense spots. Our Aromatherapy waxing is available for both men and women and uses the finest natural, organic resins which are blended with pure essential oils chosen for their antiseptic, soothing and healing properties. "Felt so much better immediately after and I am sure this will be the case in the weeks to come. I will definitely be returning." "Great service. Focused on every point I mentioned prior to the massage starting. Friendly relaxed environment and really nice therapist - I’d definitely recommend!" "Professional service from start to finish and within a very relaxing environment... the masseuse seemed to instinctually know where all my pain points were and zoned in on them (I had a deep tissue massage) and due to the fact I play a lot of sport this is invaluable for me. Would definitely recommend to a friend." Ready to start your wellness journey?